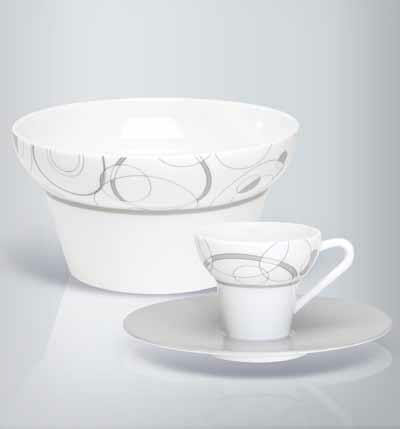 Limoges dinnerware - Jammet Seignolles is one of the most prestigious and established names in Limoges Porcelain. We have four J. Seignolles collections - Freedom of Color, Informal Dining, Classic and Prestige. Fine Limoges Porcelain Dinnerware, all patterns decorated by hand in the Seignolles Limoges factory. 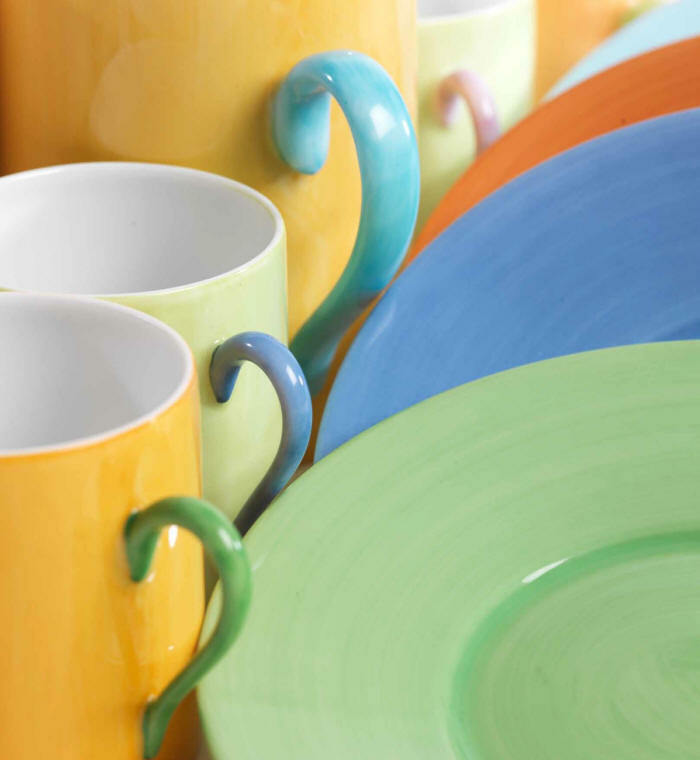 Jammet-Seignolles is one of the oldest established porcelain manufacturers in Limoges. J. Seignolles was established in 1825 and still uses the traditional skills to produce both the classic designs of yesterday and the modern and vibrant designs of today. The company recently provided the entire 3000 piece dinnerware service for the marriage of the crown prince of Spain, Felipe de Bourbon. A message from the manufacturer - "The J. Seignolles Porcelain Manufactory places at your disposal its extensive expertise in the production of Limoges porcelain. 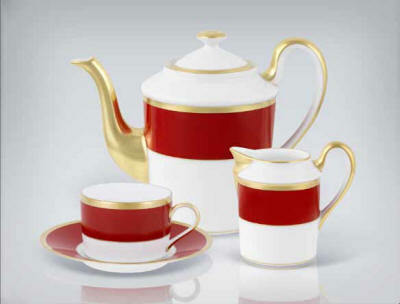 The purest white china is manufactured and carefully selected. Yarn applicators, painters, and glazers, all of them perfectionists who love their craft and ensure that the traditions are upheld, execute the decoration from the plainest to the most complicated, from the most restrained to the most exuberant, to dress your table for every day or for the pleasure of your guests. The quality of our products and our extensive skills have been recognized all over the world and we are proud to be able to communicate, preserve and keep alive the uniqueness and the prestige of Porcelaine de Limoges".